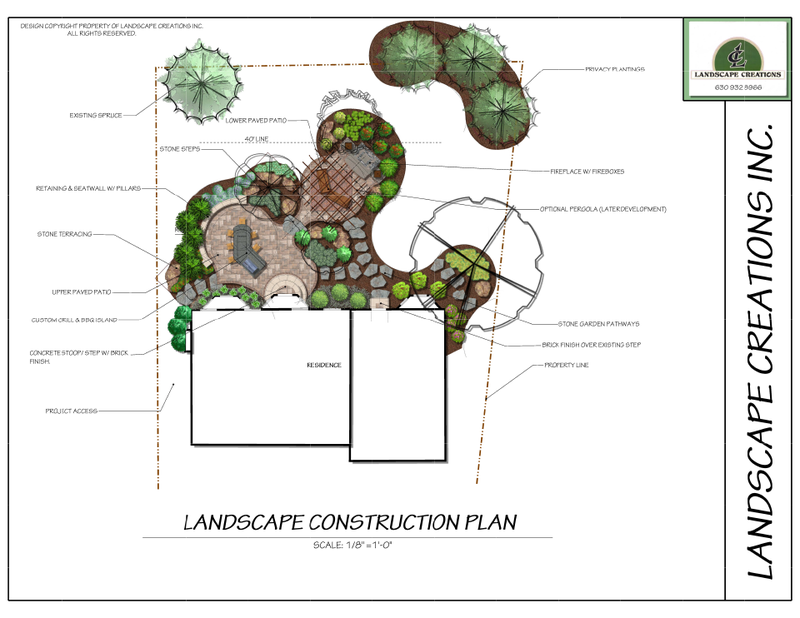 Our 3D visualization system allows you to experience all aspects of a new landscape design with realistic, multiple-aspect renderings. 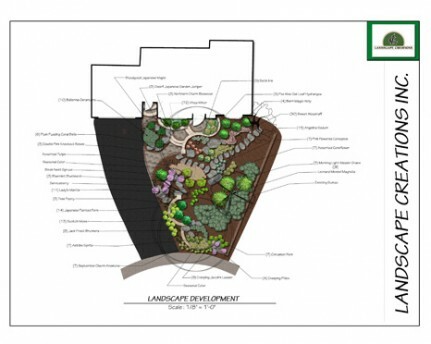 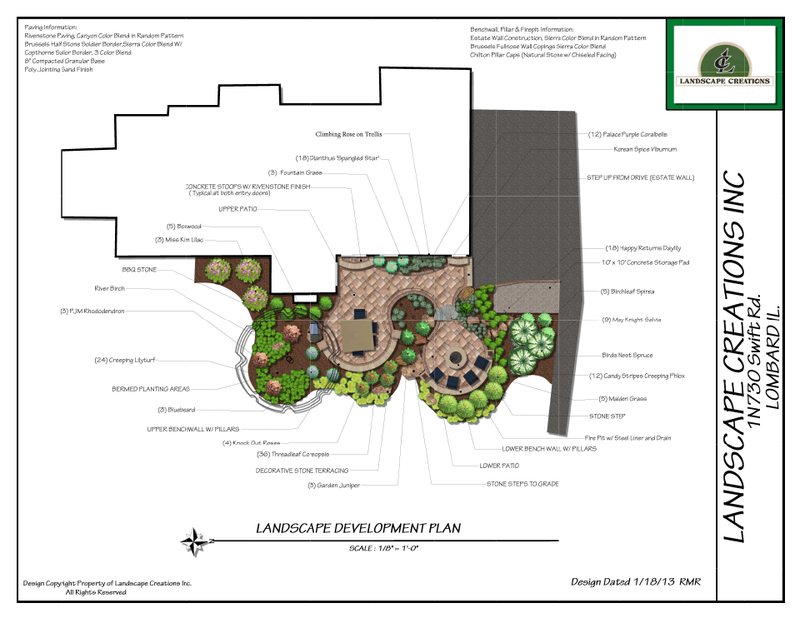 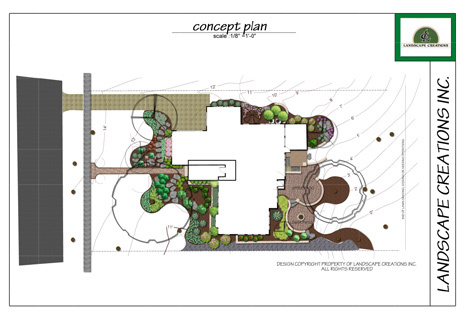 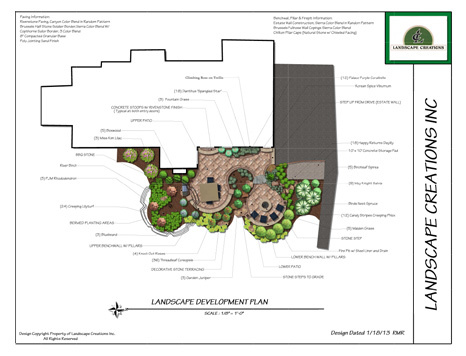 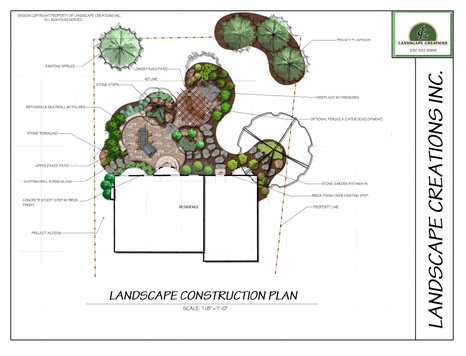 Landscape design software save time and money by allowing for design refinement before landscape installation. 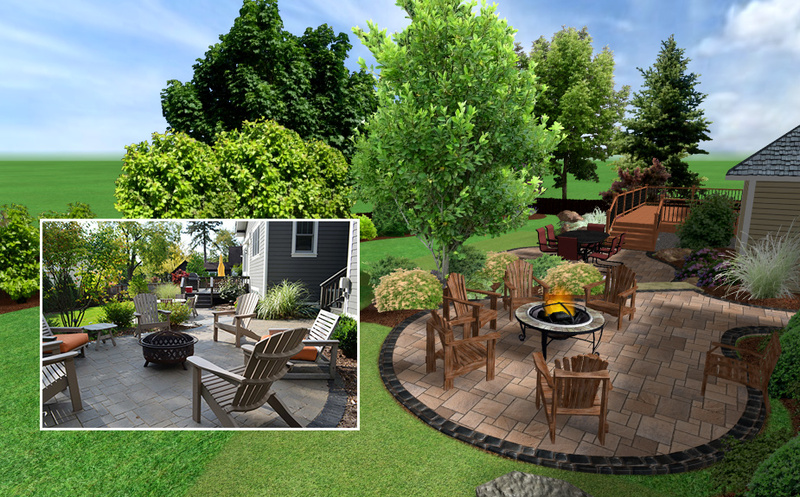 Through the use of Unilock’s sophisticated Uvision 3D Landscape Creator landscaping design software, we cover visualization of plantings, hardscape and even low voltage lighting, giving you a very real feel for your new landscape design in the context of your specific outdoor home environment. 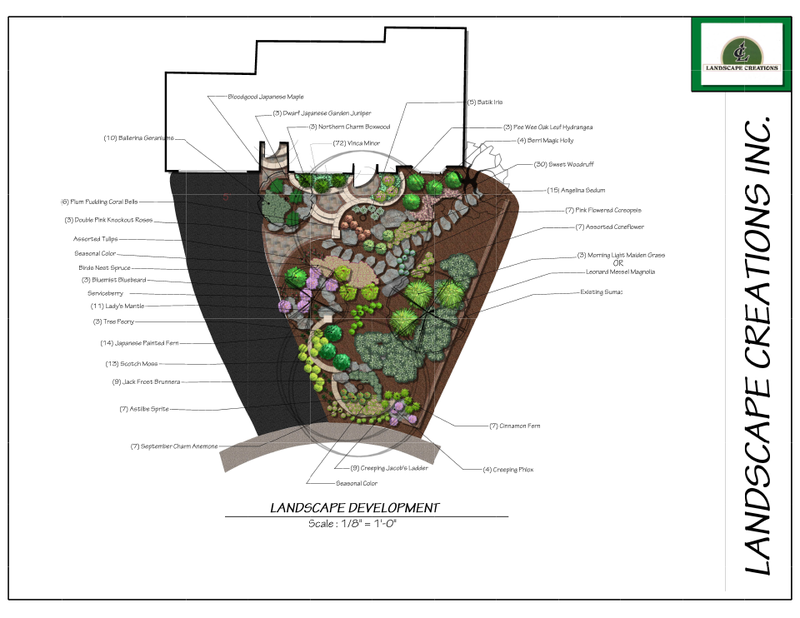 Showing how a given landscape design looks in daylight as well as at night, this Uvision system uses actual available material and landscape planting options, bringing our presentation to life. 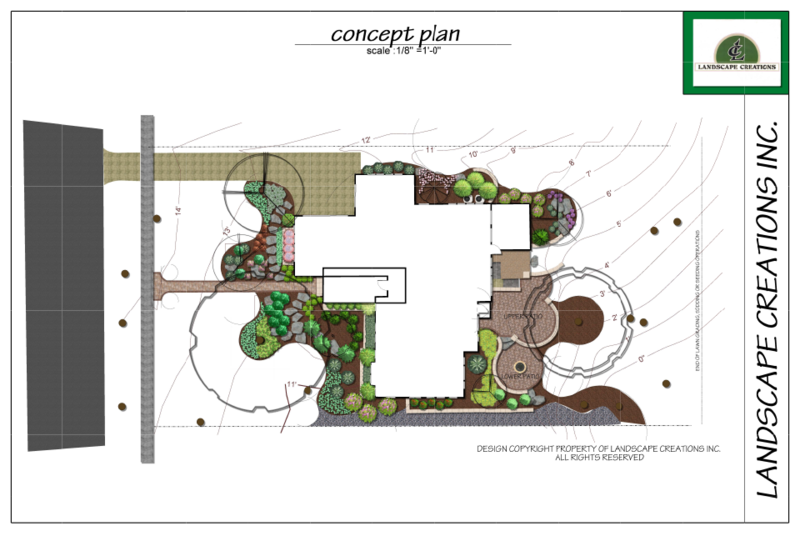 See for yourself first hand — give us a call to find out how easy it is to use design software to visualize the possibilities!